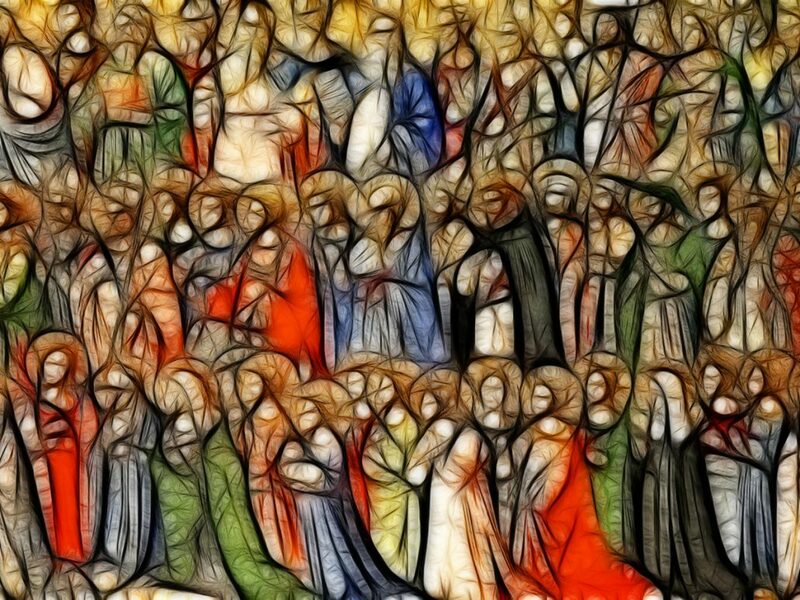 Thursday is the Solemnity of All Saints, a Holyday of Obligation on which all Catholics are expected to attend Mass. There are five Masses here in the parish. A Vigil Mass at 7.00pm on Wednesday evening at Our Lady of Lourdes and Masses at 10.00am and 7.00pm on Thursday at St. Teilo’s. In addition, there are Masses in Polish on Thursday at Our Lady of Lourdes at 10.00am and 6.00pm. On Friday we commemorate all those who have died and are on the journey to heaven. The Church’s tradition is that three Masses can be said by each priest on this day. Masses in the Parish will be at 10.00am and 7.00pm in St. Teilo’s and at 12.00 Midday at Our Lady of Lourdes. There are also Polish Masses on Friday at Our Lady of Lourdes at 10.00am and 7.00pm.